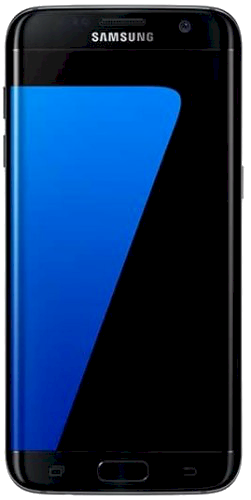 Samsung has started rolling out this month’s Security Maintenance Release (SMR) for the Galaxy S7 and Galaxy S7 edge in a number of markets, including Argentina, Brazil, India and the United Kingdom, bringing them in line with the Galaxy S8 and Galaxy S8+, and Galaxy S9 and Galaxy S9+. 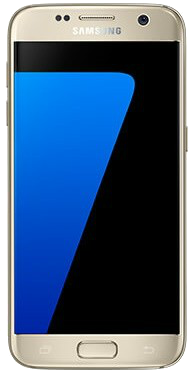 To be a little more specific, our firmware database shows the update has begun making the rounds for the Galaxy S7 in India, Russia, Pakistan and the United Arab Emirates, to name but a few of the most significant markets, and in Argentina, Brazil and the United Kingdom for the Galaxy S7 edge. The March SMR plasters over eight critical and dozens of high-risk vulnerabilities in the Android OS, and an additional eleven that are exclusive to Samsung’s firmware, known as Samsung Vulnerabilities and Exposures (SVEs) — a number of which have been classified as high-risk. Samsung is rolling out the upgrade in stages, region by region, which also means the software version differs for each device depending on the market it’s destined for. To see if it’s available for your handset, head into Settings, navigate to Software Update, then hit Download Updates Manually. Wow, this update improved the battery life of my s7 edge after it got worse after September or November security patch update. Thank you samsung. If they can give us one ui pie update, i wouldn’t hesitate to buy samsung smartphone in the future. S9 series don’t have march security patch yet. FD is not European phone. This is why i still keep my s7 edge even i got my note 9. Wrong! Samsung confirmed the Pie Update for Note FE in March. It’s freaking weird. Older phones get the new updates sooner. Still waiting on my S9 plus exynos.